Rosonia™ is an innovative approach against vulvovaginitis with instant activity from the first symptom. 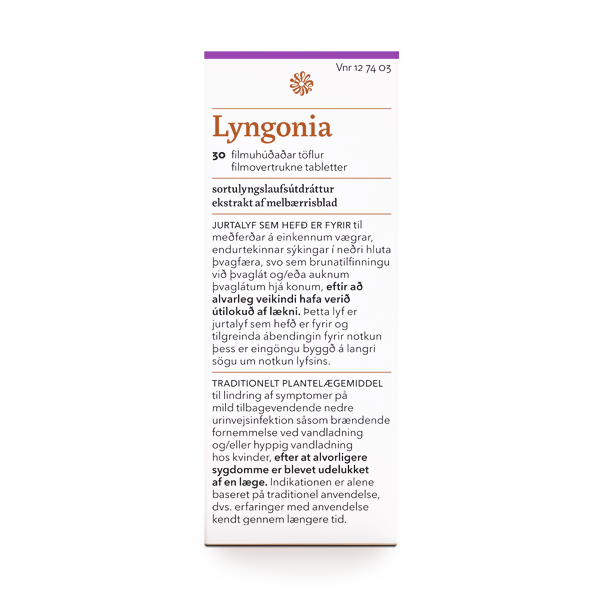 Natural extract, rich in vitamins, minerals and amino acids aids to quick relieve of symptoms of inflammation, as well as improvement of tissue tone and elasticity. 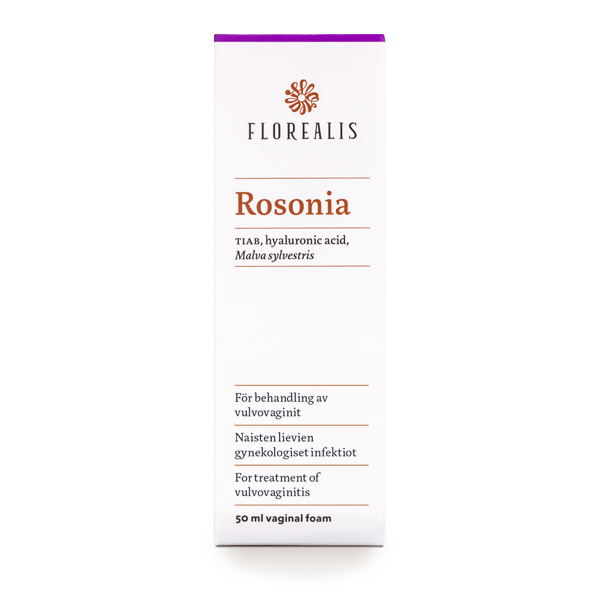 Rosonia™ vaginal foam is a direct-to-site treatment for vulvovaginitis caused by bacterial, mycotic and viral infections, including candidiasis and warts as well as postpartum lesions, and in the prevention of herpes simplex 2 (HSV–2) recurrence. Rosonia™ safety has been established by several preclinical studies. Studies confirm that the active TIAB complex does not penetrate through the skin and therefore acts only topically without any systematic action. The medical device should be applied when first symptoms appear (itching, burning, reddening). Before use, wash the hands and the genital area, dry thoroughly. Shake the bottle before use and keep the bottle in an upright position during use. Apply a thin layer of foam on the affected part and massage until dried. Repeat application once or several times a day until complete healing. Hyaluronic acid supports the filmogenic action of the device as well as producing hydrating effect. Malva sylvestris provides to moisturizing, soothing, demulcent, refreshing and softening effect together with improvement of the tissue tone and elasticity.